Little Golf T.R.A.I.N.™ was conceived by Patricia Donnelly, PhD, and developed by Dr. Donnelly and Nicole Weller, a member of both the PGA and LPGA. Launched in 2016, Little Golf T.R.A.I.N.™ introduces children ages 2-5 to the game in an age-appropriate and developmentally correct way and encourages families, educators, coaches and golf facilities to develop in this very young age group a love and interest for golf. The unique and revolutionary bedrock of this program is the early-childhood, research-based, educational curricula that demonstrates how children learn and experience life at these early stages. 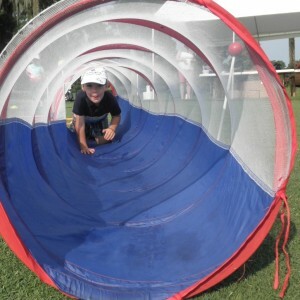 Little Golf T.R.A.I.N.™ provides an online certification program through which coaches, educators and facilities interested in helping children learn the fundamentals of golf can enhance their business while growing the game. 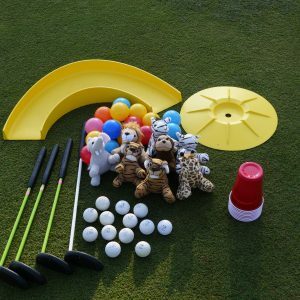 Little Golf T.R.A.I.N.™ is a vehicle for young children to gain an earlier foothold into the game, as other sports such as soccer, martial arts, swimming, basketball, baseball and tennis are already doing. 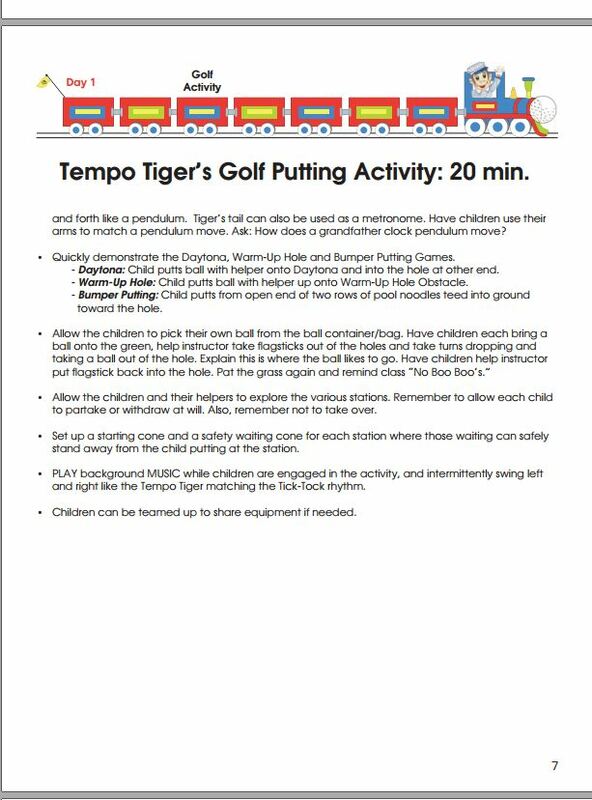 In an age of digital activities, Little Golf T.R.A.I.N.™ is centered around real, personal connections with both the teacher (Certified Conductor) and a parent or caregiver. These real-life interactions are crucial for a child’s healthy development. 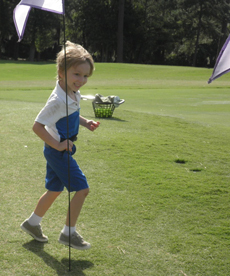 Little Golf T.R.A.I.N.™ strives to help develop a child’s mental, emotional, social and physical growth. 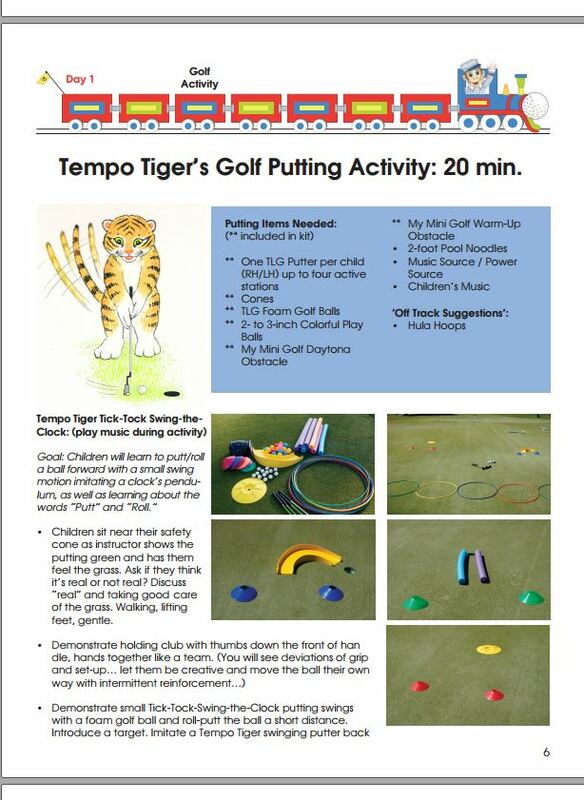 Become a Little Golf T.R.A.I.N.™ Instructor/Certified Conductor. Once a coach or teacher has completed a successful application and online certification, Little Golf T.R.A.I.N.™ provides Certified Conductors with complete turn-key programming. These are a few examples of the Express Guide Curricula that have been put together for our Certified Conductors. 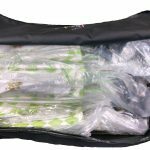 Only Little Golf T.R.A.I.N.™ Certified Conductors have the opportunity to purchase turn-key kits with all necessary items for a ready-to-go program based on their specific needs. 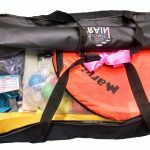 Kits are designed to provide the convenience of the most essential items, already put together in one bag so you save time. We do most of the work for you! 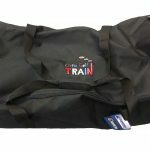 All Full Fare kits ship in two Little Golf T.R.A.I.N.™ duffel bags. All Standard Fare and Club Fare kits each ship in one Little Golf T.R.A.I.N.™ duffel bag.